At the end of May, we heard the ‘great’ news that Australia’s Great Barrier Reef had escaped an entry on UNESCO’s List of World Heritage in Danger. However, any connection with reality and the dire environmental implications of a UNESCO ‘in danger’ listing were lost in the marketing and PR efforts that followed. While not called out in the joint press release, the key marketing and PR message was pretty clear – both in the lead up to the decision and immediately afterwards – an “in danger” listing would have been a threat to the region’s tourism industry. “An in danger listing could have been disaster for the tourism industry”, says the reporter dutifully in the Sky News broadcast piece after the UNESCO decision was announced. The grim irony is that by linking an “in danger” listing with a threat to the tourism industry, we are missing the point entirely. UNESCO’s “in danger” listing is a threat to the tourism industry and not because it “could cause reputational and ‘brand’ damage to the reef” (yes, that’s exactly how SpiceNews reported it). 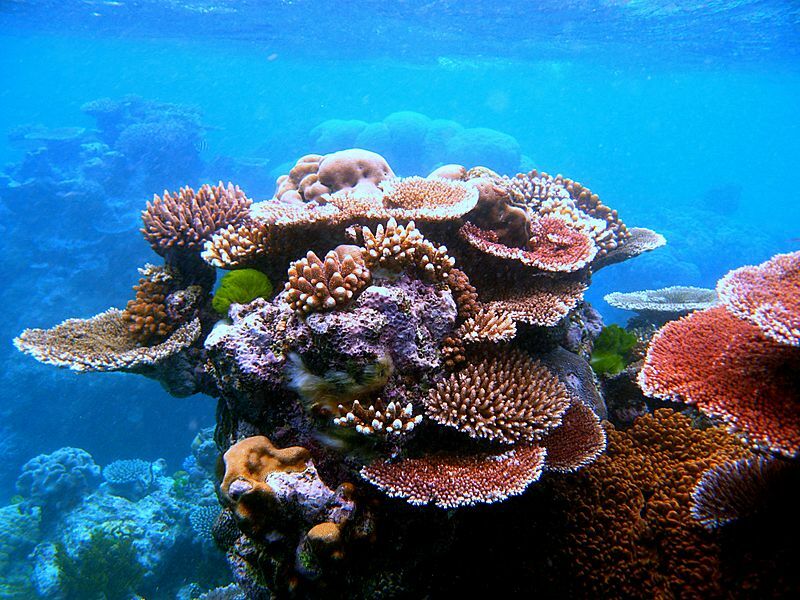 No – we could lose the Great Barrier Reef altogether, and where would that leave the tourism industry?